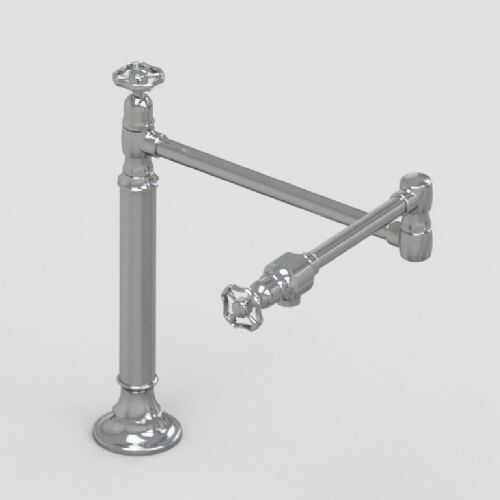 Hornbeam Ivy was founded in October 1986 and is located in Frome, in the South West of England, where the company began the manufacture of soap and lotion dispensers for both the residential and commercial markets. 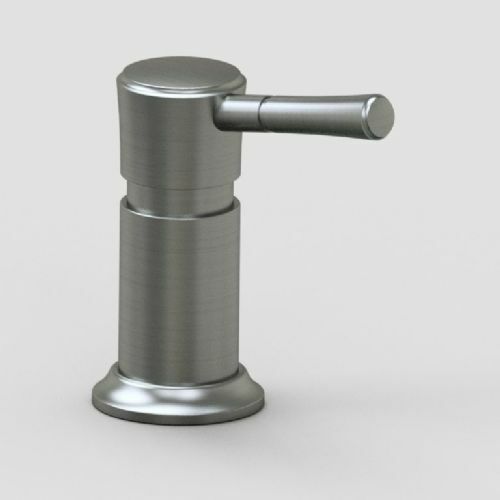 Since this time Hornbeam Ivy has continued to thrive and is now an established design led manufacturing company of Soap Dispensers, Bathroom Brassware, and Stainless Steel Kitchen Taps to the industry with a worldwide customer base. 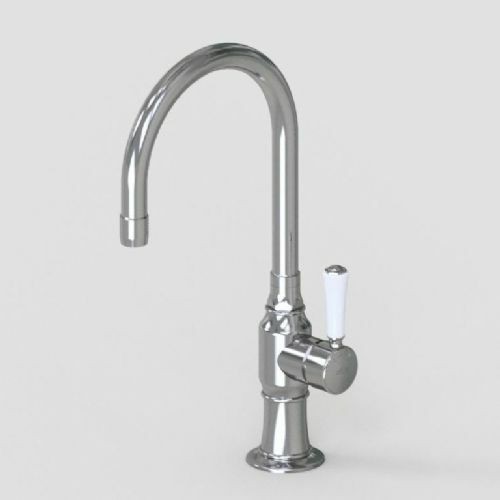 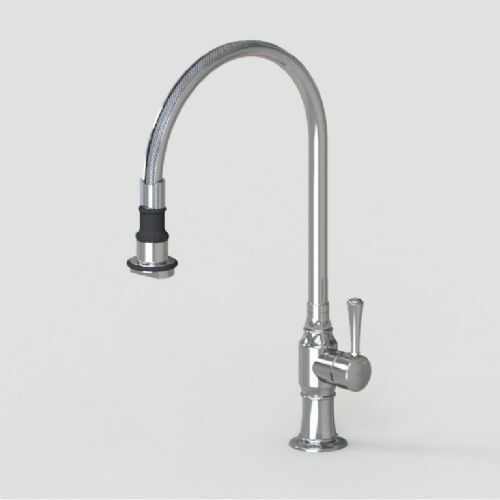 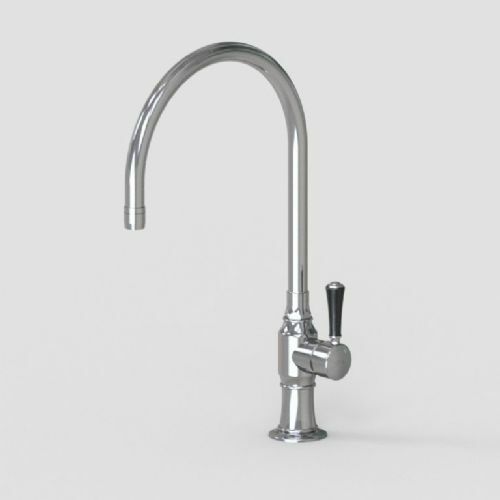 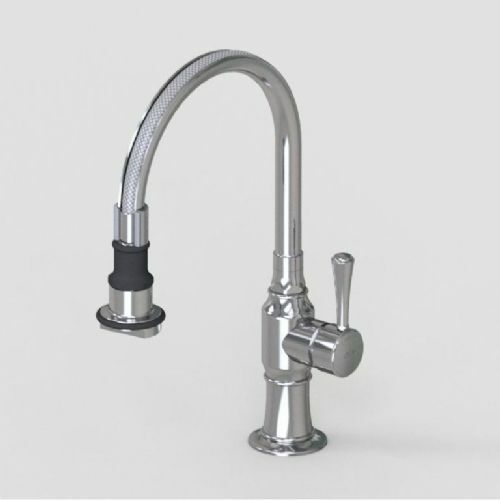 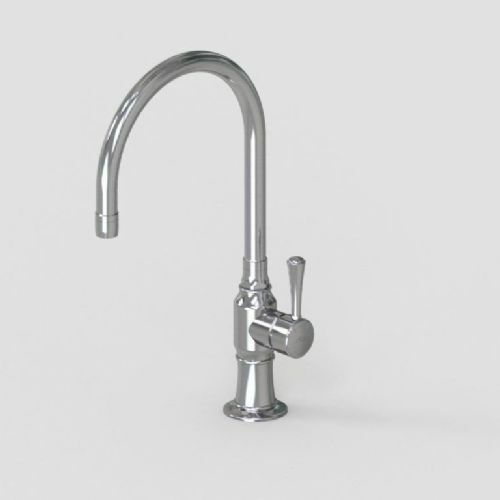 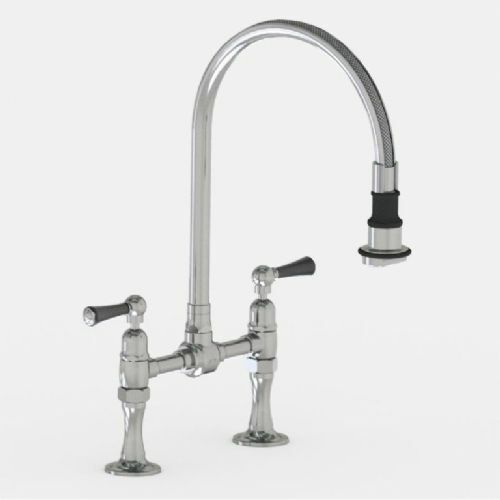 A high-quality range of Solid Stainless Steel Kitchen Taps, originally designed for the American Market. 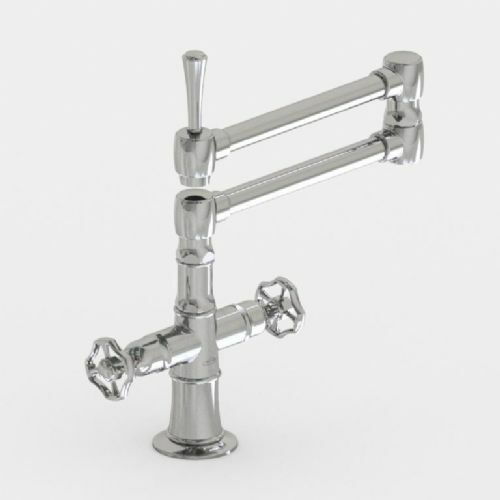 With its overwhelming popularity and success Steam Valve Original has firmly established Hornbeam Ivy as one of the leading stainless steel tap manufacturers leading to the launch within the UK and Europe. 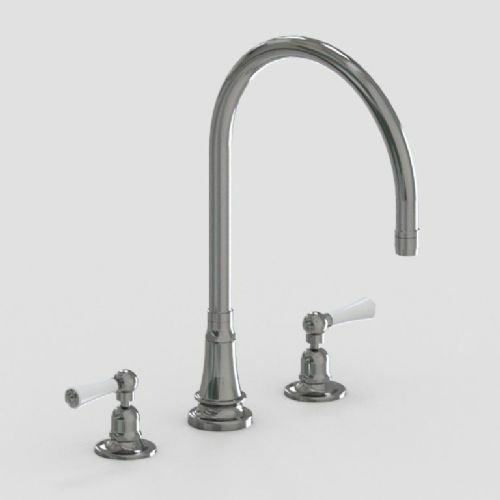 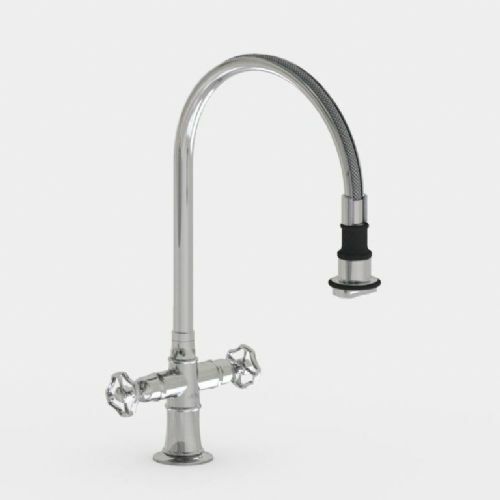 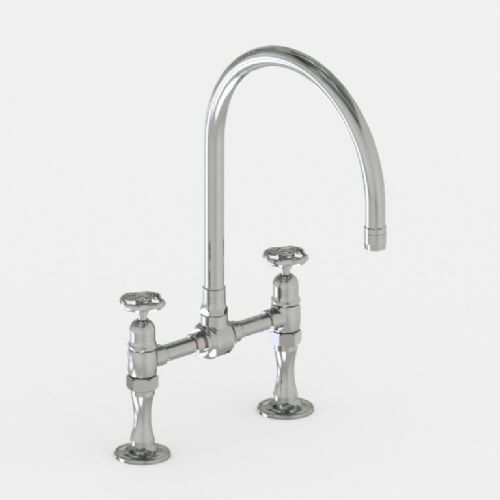 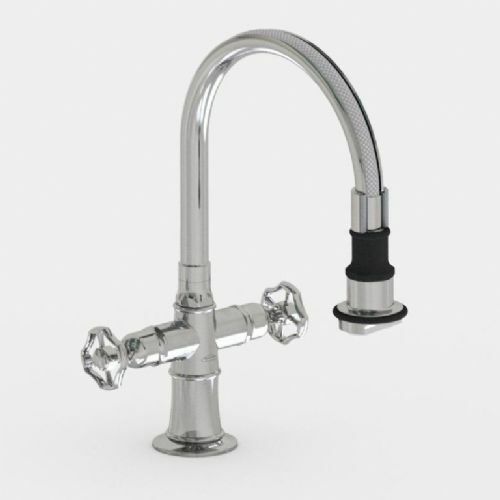 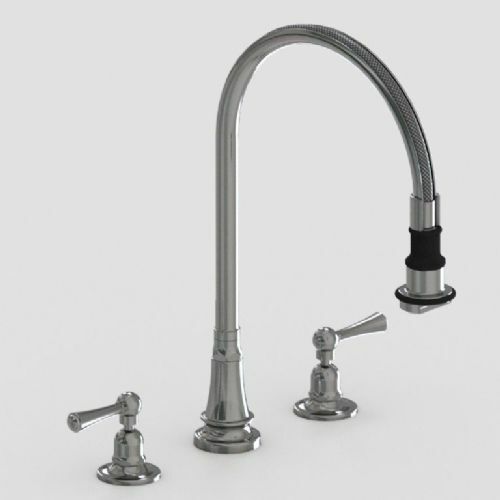 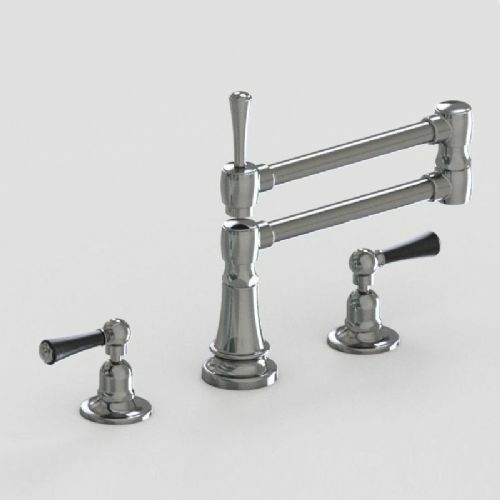 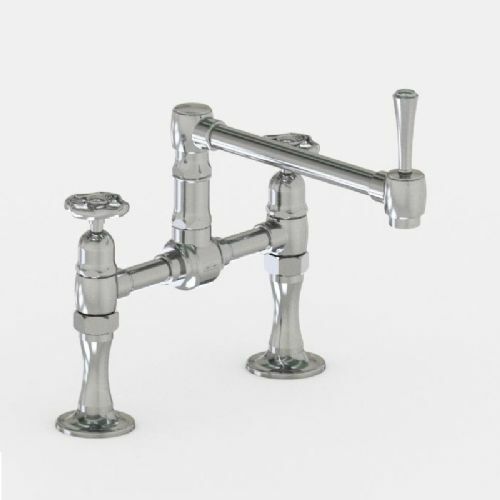 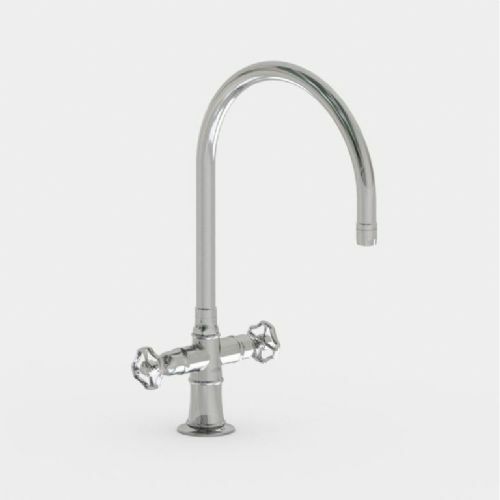 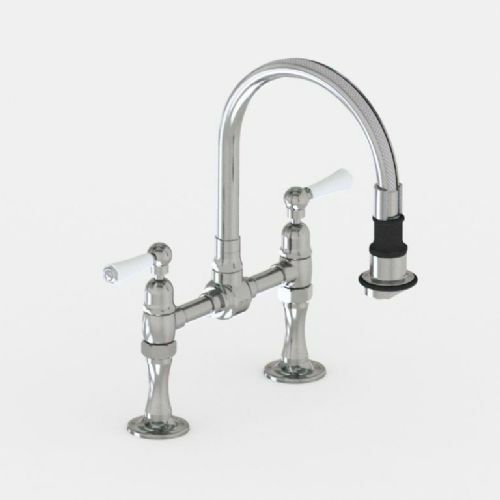 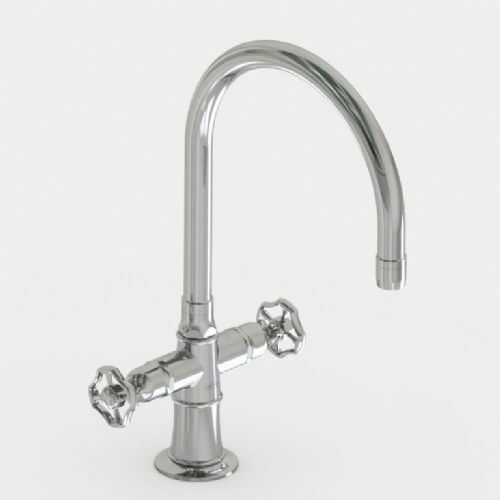 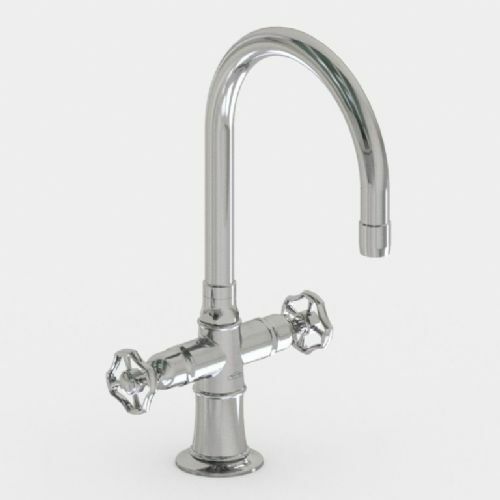 Due ti the wide range of spout and handle options available, these taps are not always available off the shelf, and are hand made to order. 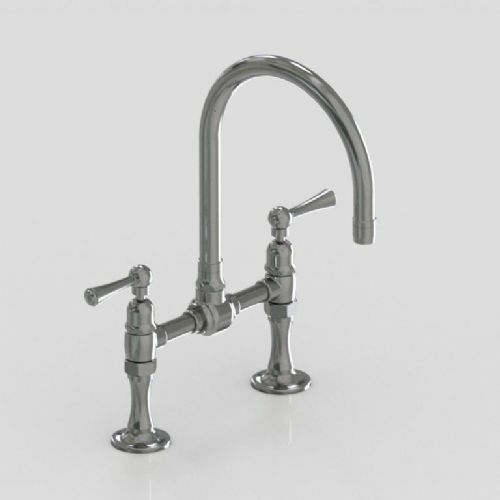 A lead time of 4 weeks should be allowed.